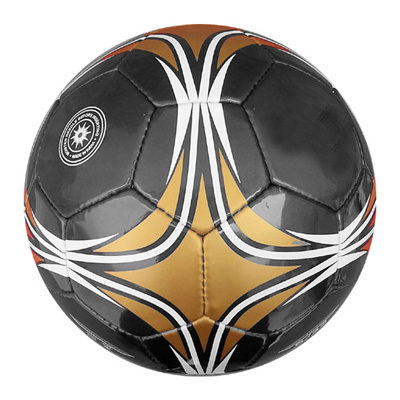 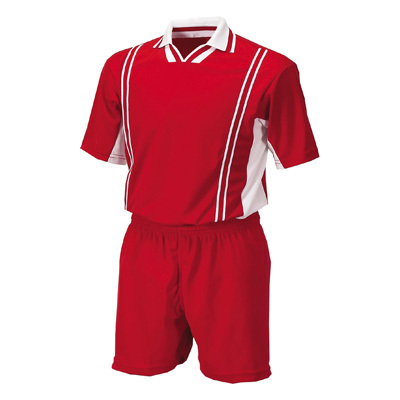 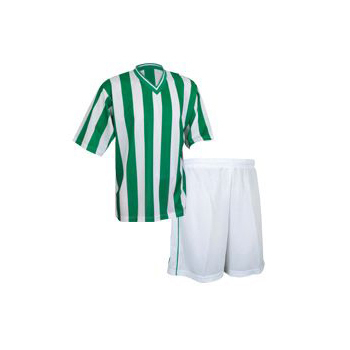 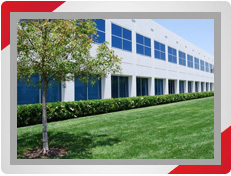 Football/Soccer Uniforms are made according to detailed specifications of customers. 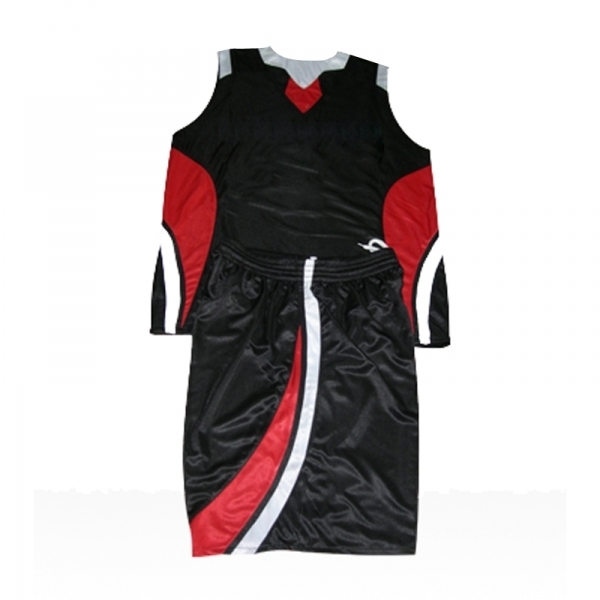 Hundreds of designs available for your choice. 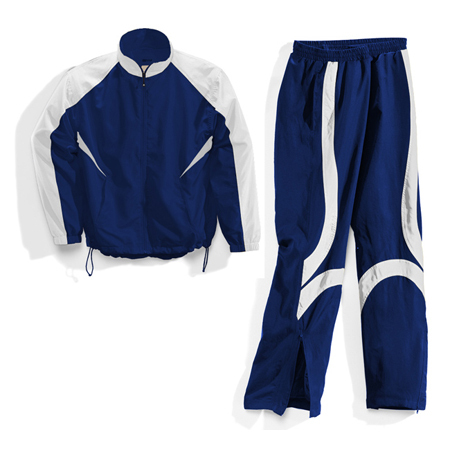 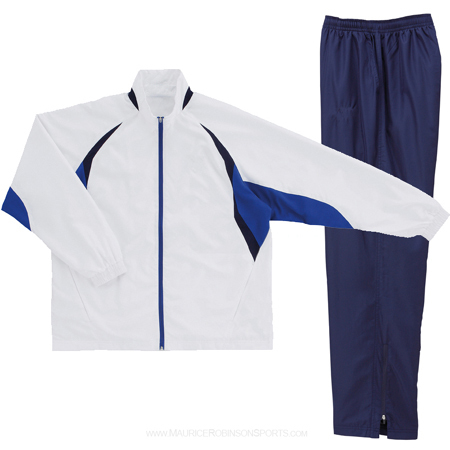 customized tracksuits, and warm-up suits, pants, tearaway pants, T-Shirt, Hoody etc all these produced according to your specifications.